Deer cull figures for the years 1994/95 to 2014/15 based on returns submitted annually by licensed hunters have been made available by the National Parks & Wildlife Service. The figures are broken down by county and by deer species (red deer, fallow deer, sika deer and red/sika hybrids) and by gender. They show a gradual increase in the annual cull from 4749 deer in 1995 to 31589 deer in 2015. This entry was posted in Uncategorized on January 30, 2017 by Liam Nolan. 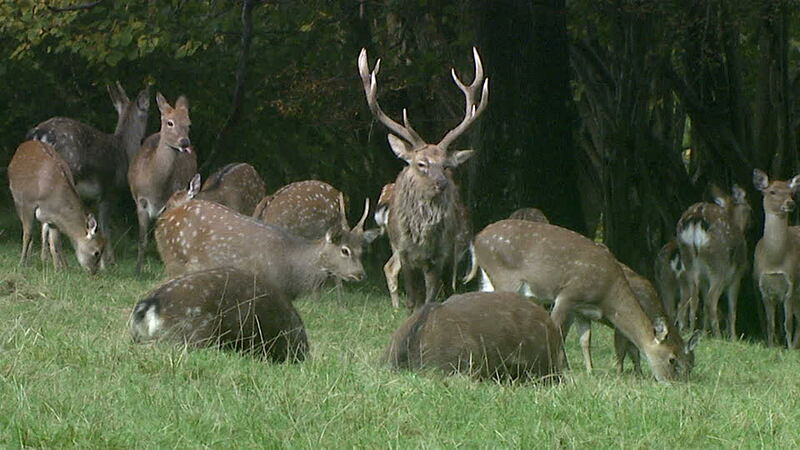 The Irish Deer Management Forum have issued a statement dealing with issues surrounding wild deer in Ireland. 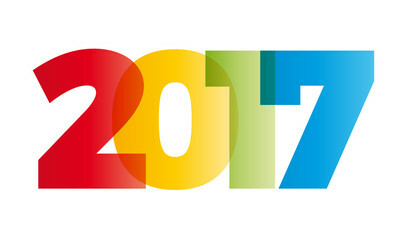 The first HCAP MCQ of 2017 will take place at 4.00 p.m. on Saturday 11th March 2017 and will be preceded by an optional Training Workshop running from 10.00 to 3.30 p.m. The Workshop carries an additional cost of €50.00 payable on the day. A second MCQ will take place at 4.00 p.m. on Saturday 15th April 2017 and will also be supported by a Training Workshop. The venue for both MCQs is confirmed as the Ionad Dara Centre in Goresbridge, Co. Kilkenny. The cost of HCAP is €150.00 (non-refundable), to include MCQ Assessment through to and including Range Test. Repeat Fee cost is €50.00 (if a Candidate needs to repeat the MCQ the cost is €50.00, or if a Candidate, having passed the MCQ, needs to repeat the Range Test, the cost is €50.00). The Range Test for successful candidates from these MCQs will take place at the Midland National Shooting Centre on Saturday 13th May 2017, commencing at 10.00 a.m. Applications including payment for HCAP can be made through the Online Application section of the website, www.deeralliance.ie. The Deer Alliance Stalker Training Manual can be purchased through the same channel.  Deer Alliance HCAP is a not-for-profit operation and all revenues are dedicated to ongoing administration and enhancement of the programme. Candidates should note that all communication is done through this “News & Updates” section of the website, individual communication with Candidates is not possible. This entry was posted in Uncategorized on January 4, 2017 by Liam Nolan.